Need to repair, update or clean-up your MID product? Fill in the RMA Request Form and we are ready to support you anytime. Before you fill out this form, please read the following. MID provides repairing service, software update and clean-up service for our major products. Consumables such as tubes & reservoirs are not reparable. Upon receiving the equipment, MID repair technicians are going to make a diagnostic assessment on the items and will advise of the necessary repairs. The equipment will be returned to the customer upon their approval and the subsequent completion of the necessary repairs. All customer owned equipment would be subject to a Storage Fee if not claimed within (6) months after receiving by MID ? charged on a bi-weekly basis. Such equipment would be disposed (12) months after receiving by MID unless otherwise advised. Under no circumstances will MID be held responsible or liable in any way for any claims, damages, losses, or liabilities for such equipment. All MID repairs are covered under our MID Warranty Policy for (90) days only for the part that was replaced or repaired. Any MID-PCP parts received by us will be subject to a cleaning fee. 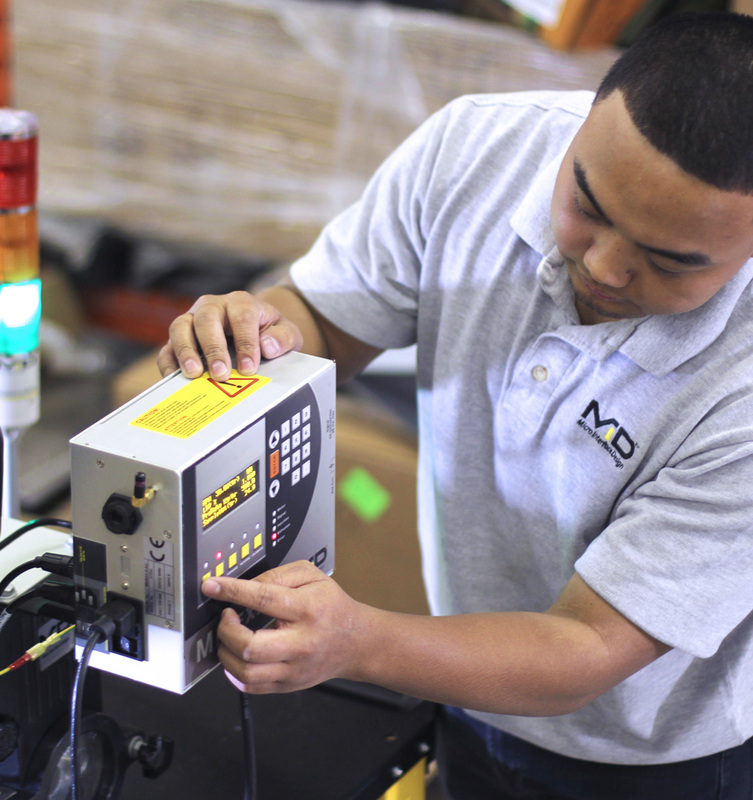 For products covered under our Warranty Policy, MID will only incur the costs of shipping one-way (either from the place of origin or to the place of origin). To access our RMA Request Form you must be logged in. If you don’t have an account please kindly register and we will be happy to assist you.